First Pres Blog - Where Were You When ... ? Today is a “Where were you when” day, isn’t it? Seventeen years ago we suffered a horrible attack on our nation, a murderous event that changed many of our lives. I remember my grandparents talking about the bombing of Pearl Harbor. They remembered where they were when it happened. As a little boy, I remember asking, “Oh, did you live in Hawaii? Did you know someone who died?” No. Some events change all of us. As I write, names are being read in remembrance in New York City, at the Pentagon and in Shanksville, Pennsylvania. Where were you when…? We pause to remember and reflect, to pray for peace and to give thanks to God for His many blessings. Pray for those whose lives were altered when loved ones were lost, and for those many who stepped into military service in defense of our nation in the years that followed. We are grateful. Events like this are part of our shared history. They change us all in one way or another. Your family also has a history. It has shaped you and has shaped your loved ones. 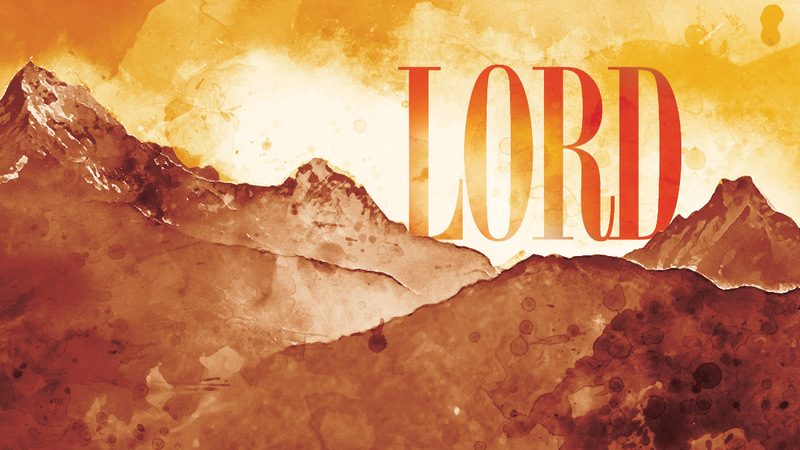 This week as we continue in our series, Lord, we are asking what does it mean to have Jesus as Lord of My Family? God’s command to honor father and mother is a call to a healthy family model—one of love and respect, nurture and protection. As we study this fifth commandment this week, we will celebrate that God has not left us alone to run our families. He walks with us every step. You’ll also get the chance this week to meet our new Assistant Pastor of Mission Engagement, Lydia Lockhart! We are so excited to welcome her to this new role and you are going to be impressed with her passion and energy for helping us all follow Christ into the world on His mission, beginning with the first step out of our front door. Have a great week. Lean forward into God’s blessings as you give thanks for His faithfulness in the past. Pray today for 9/11. Also take a minute to pray for Rev. Nate Stratman and our sister church in Wilmington, NC, Hope Community Church. They are preparing for a great trial as Hurricane Florence comes to shore later this week.